Discussion in 'Effects, Pedals, Strings & Things' started by Jess 1971, May 9, 2016. Does anyone know if the Cioks power supplies will mount properly with a Pedaltrain board? 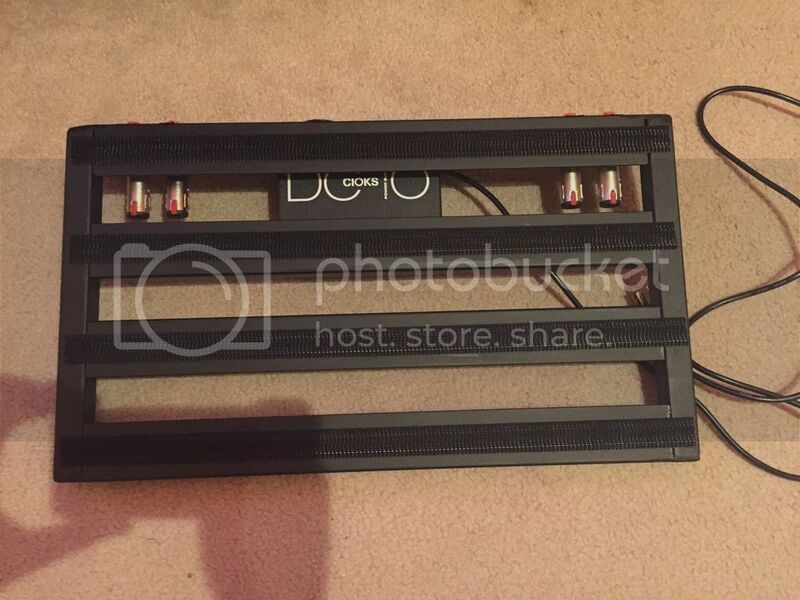 Specifically, I'm looking to mount a Cioks DC-10 to a Pedaltrain Classic 2. Will this fit? Cool, thanks. Did the Cioks come with everything you needed to mount it? The Cioks Web site is a little confusing in that in one place it says that the mounting kit is included with the power supplies and another place on the site says you have to buy it separately. 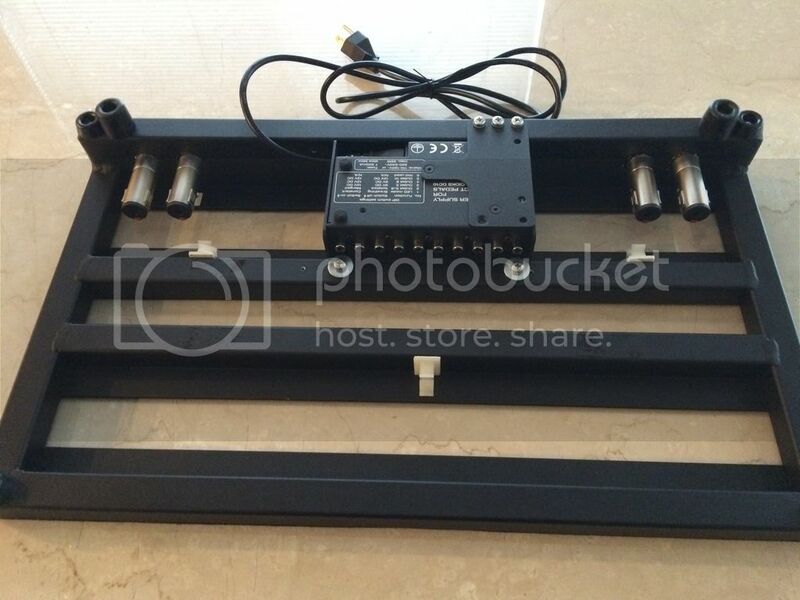 FYI, the Cioks Pedaltrain mounting kit seems to have been made for the old PT boards, before the redesign. I have a Ciokolate and a PT Novo24. I also bought the mounting kit. I had to monkey around a bit to get it to fit right, but I got it.